1) Start learning & Educate Yourself – You need to learn, understand and then APPLY your knowledge.You do not want to become a learning junkie that never implements. 2) Don’t waste time on small technical stuff’s – Don’t waste your time on small technical stuff’s. Focus on your website, product design, plugins, widgets. Make sure to spend time to make what matters work. We just rolled out a real estate lead generation platform, and we realized that partnering with a local app company is great, and has increased our lead quality. It is definitely app time. I enjoyed this article. Thanks for putting this down. I am glad I ran into this. Digital real estate marketing is using more of VR technology nowadays. I want to know the examples such real estate companies. Digital real estate marketing is growing. What are the opportunities in 2017? Nice blog. How can I learn use of digital marketing for real estate? SEO, PPC & Social Media ads can help you to promote your real estate business or clients. I would like to invite you to our free demo session on Digital Marketing where we would brief you how you can promote any business through internet marketing. its gud. what are the opportunities in 2017 ? Its really good! I am a realtor from Bangalore, looking for making my company website exactly as described in the blog. Please can you recommend a reliable Web Developer who can deliver as per the blog. I am student of Digital Vidya as well, I just finished my SMM Module. I can highly refer about Digital Vidya to my contacts, who are looking for Digital Marketing. Interesting post. I am a real estate Investor, so the information that you provide here will be extremely useful for me. 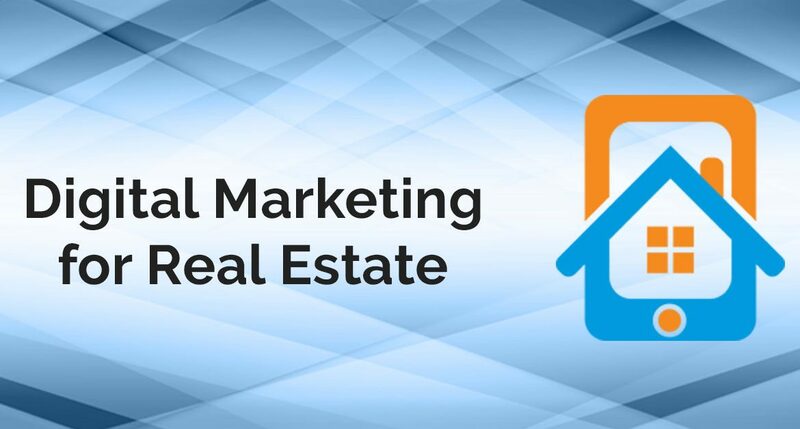 Hey you guys can connect with us we are helping real estate business using digital marketing..
That was a Great Article Sakshi, Digital Marketing Obviously helps to enhance Leads and Convert them into a sale.